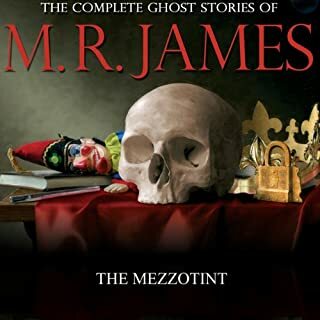 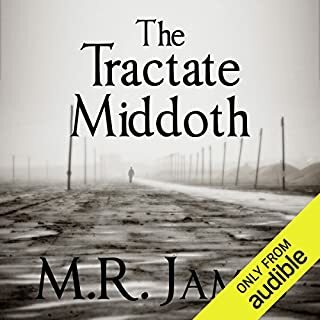 This is the unabridged audio recording of M R James' excellent ghost story "The Mezzotint". Read by David Collings, this is sure to scare and delight in equal measure. 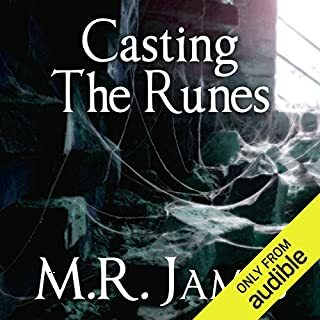 This is the unabridged audio recording of M R James' excellent ghost story "A Warning to the Curious". Read by David Collings, this is sure to scare and delight in equal measure. A WARNING TO THE CURIOUS. 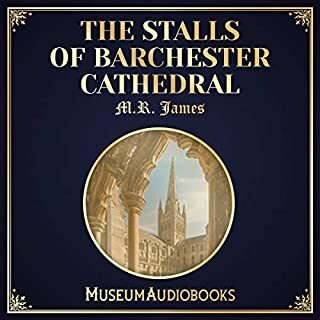 This is the unabridged recording of M R James' excellent story "Canon Alberic's Scrap-book". 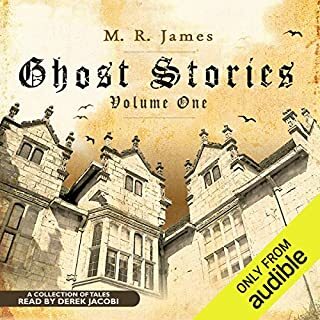 Read by David Collings it is sure to scare and delight in equal measure! 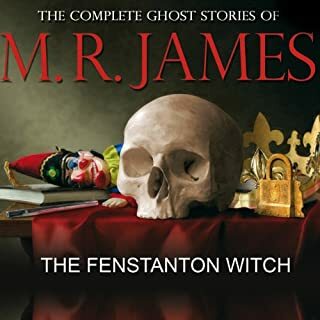 This is the unabridged audio recording of M R James' excellent ghost story "Number 13". Read by David Collings, this is sure to scare and delight in equal measure. 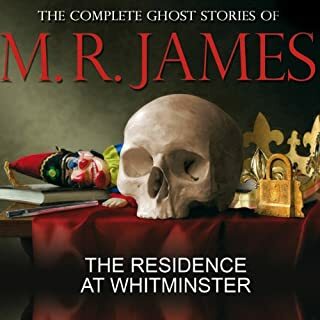 I've listened to most every M.R. James story a hundred times and this is no exception. What it lacks in direct chills it makes up for in the intruiging backstory of the premise and the overall prose. James always has a great way of writing dialogue and it's shown when read aloud.